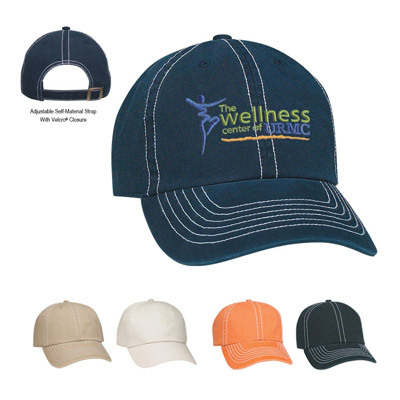 Personalized Retro Cap Custom Printed in Bulk or Blank. Promotional, Inexpensive. Budget Prices in the USA and Canada. 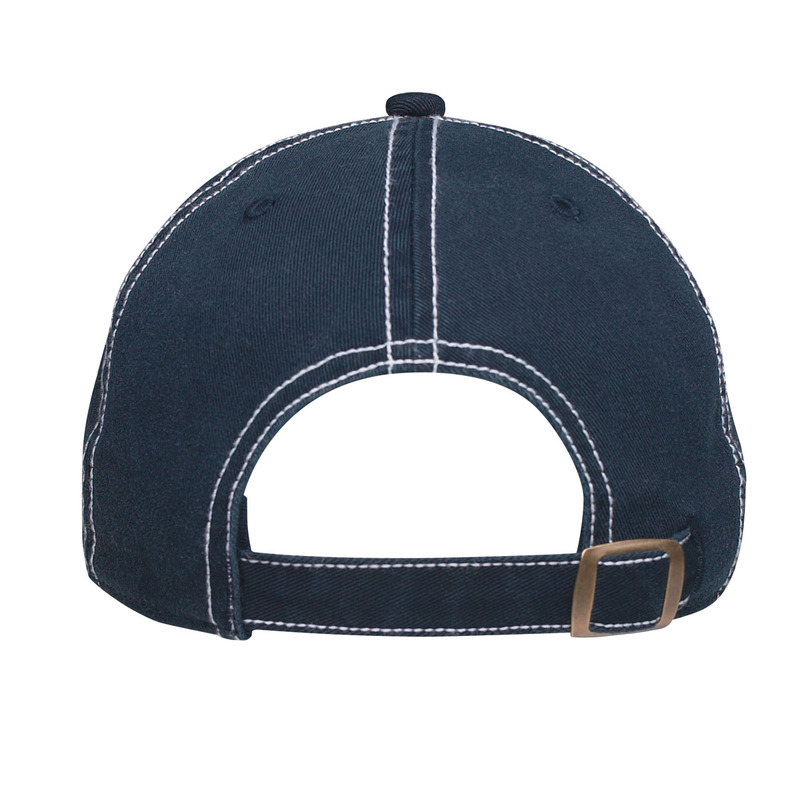 Wholesale advertising Retro Cap made of Chino Twill. Lowest cost in North America. Free Art Design. American Clients pay no taxes. Embroidery Tape: $100.00 for new orders. Free embroidery tape for orders of 96 retro caps or more. Embroidery up to 7000 stitches is included in price. For designs exceeding 7000 stitches, please add $0.35 per each additional 1000 stitches, per retro cap.